The Janata Dal (United) will support the opposition vice presidential candidate Gopalkrishna Gandhi in the August 5 elections notwithstanding its joining hands with the BJP. A seniro party leader said that the commitment to support Gandhi was made by party president and Bihar chief minister Nitish Kumar prior to joining hands with the BJP. "Nitish Kumar ji had made the commitment to support Gopalkrishna Gandhi prior to joining hands with the BJP and will fulfil it. 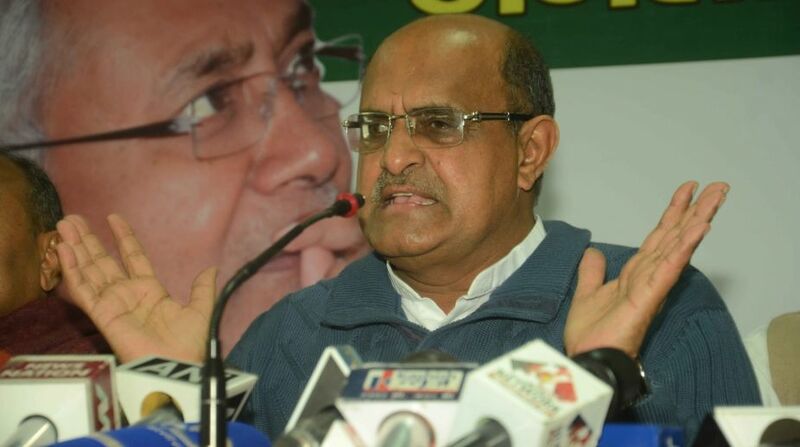 There is no going back on it and we have not changed our stand," senior party leader KC Tyagi said. The JD-U moved out of the 'grand alliance' with the RJD and the Congress and decided to join hands with its old-time ally the BJP to form the new government in Bihar. It had split from the NDA in 2013 after a 17-year-old alliance. Party leaders, however, say that it has to fulfil its promises made earlier. 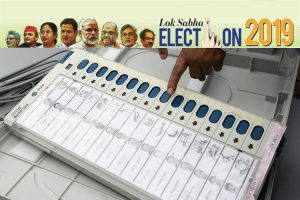 The decision of the JD-U will not alter the result of vice president's election as the ruling NDA nominee M Venkaiah Naidu has a big majority in his favour and is likely to sail through easily. On whether its lone MLA in Gujarat would support the BJP or the Congress in the upcoming Rajya Sabha elections, they said since he is opposed by the BJP, he is free to take his own decision. In the wake of its own legislators switching sides and resigning after Shankarsing Vaghela quit the party, Congress heavyweight Ahmed Patel needs the support of the NCP, the JD-U and other MLAs to win the third Rajya Sabha seat in Gujarat.